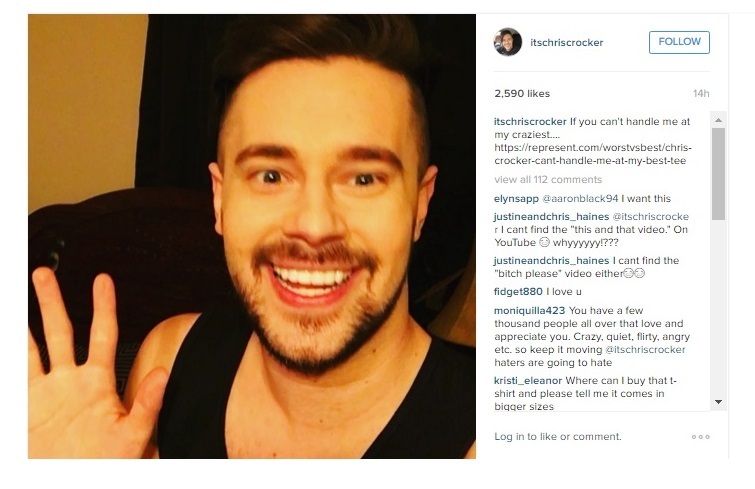 If you can't handle me at my worst you don't deserve me at my best! Available for a limited time only! "Keep the people in your life that can handle you on both of them"
As Marilyn Monroe said, "If you can't handle me at my worst then you sure as hell don't deserve me at my best." 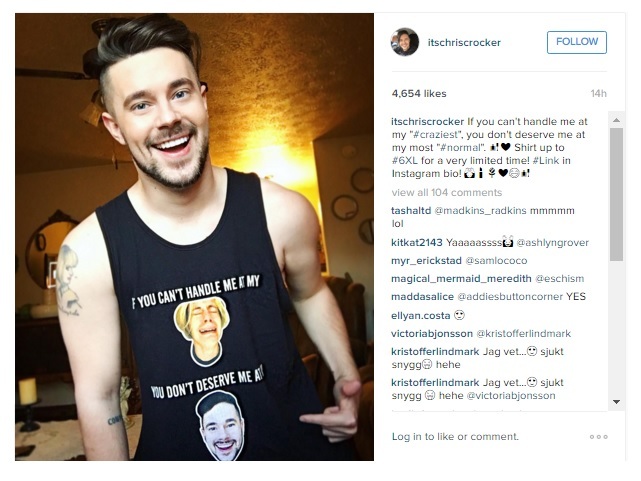 The latest campaign from Chris Crocker chimes in with that sentiment adding, "This shirt is a big middle finger to those who did not accept you when the world laughed at you!" Show the world that worst or best you deserve only those who will support you in both.